If you are going on holiday overseas then note that you might need to check your insurance and also ask the relevant questions. Many hospitals in foreign countries will only take cash or well known travel insurance. The likelihood that you have to first pay them with cash or credit card and then claim the money back would not be a surprise. If you have a pre-existing condition then you have to disclose this as well to the insurance company. Most times the premium will increase but will cover the condition. Medical costs overseas can be very expensive and problematic and without proper travel insurance you could very well be left severely out of pocket. If you are from the EU and hold onto a European Health Insurance Card then traveling outside of the EU is not going to be covered. This will also not cover a private hospital if you involved in an accident. The EHIC card you have will only ensure that you are entitled to the same level of treatment as a citizen of that country. The medical treatment in certain EU countries are not really up to standard. Most travel insurance does not cover mobile phone insurance so you have to look at companies such as Insure My Pocket and also Cover Cloud insurance. 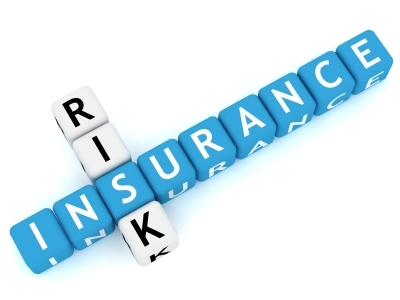 You can also contact your home insurance company and ask them if they offer travel insurance. See this website for more options.